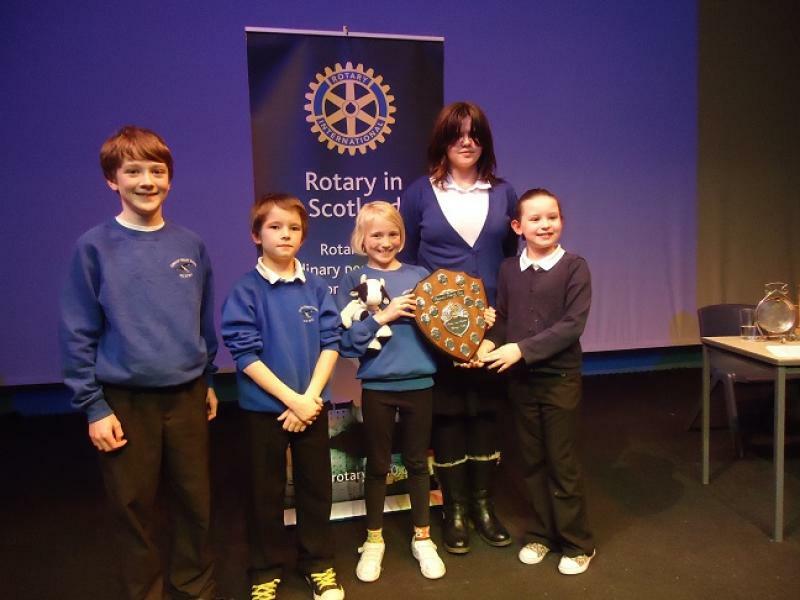 Portree High School's splendid theatre provided the back-drop for Skye Rotary's annual 'PSQ'. 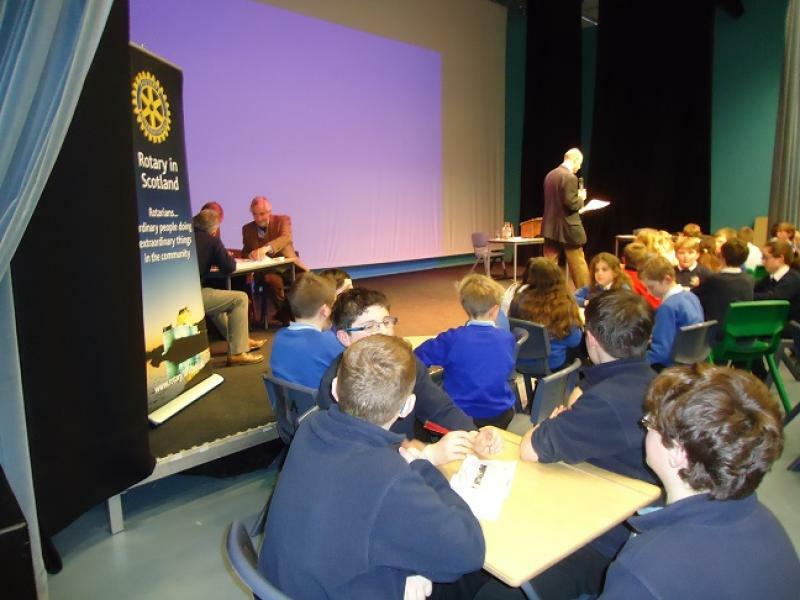 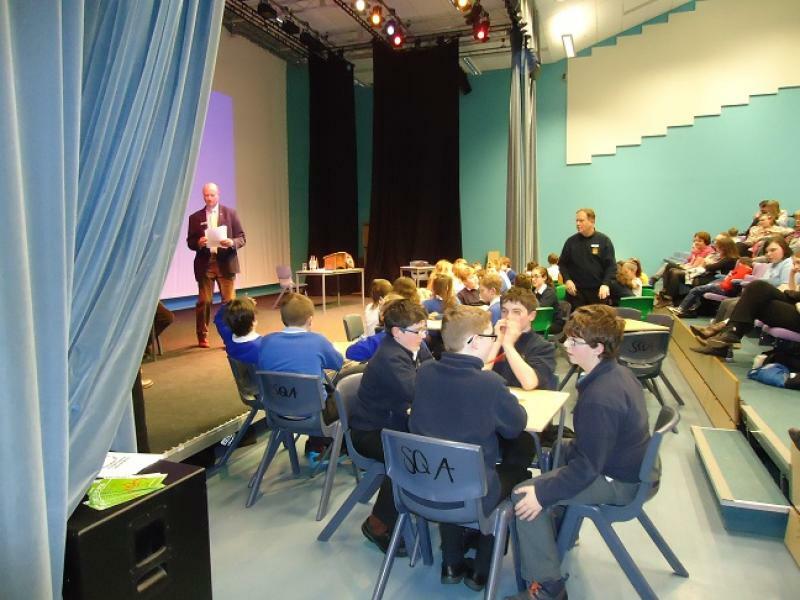 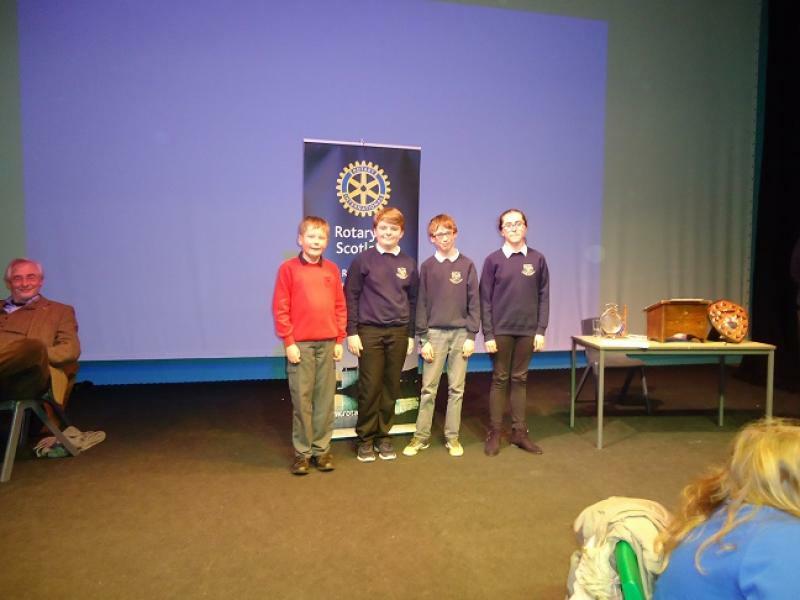 Ten teams battled through some tricky questions. 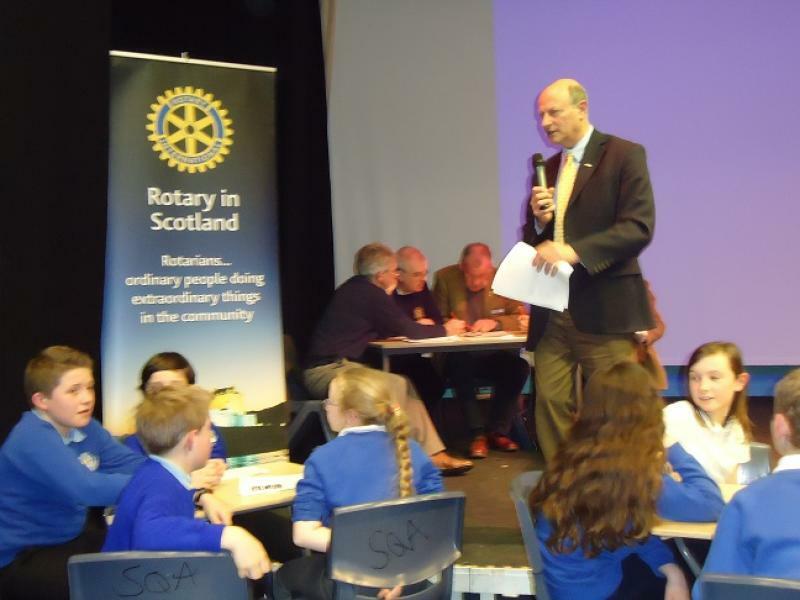 Congratulations go to Edibane Primary(1st) and Portree Primary 'A' team who both go through to the next round.